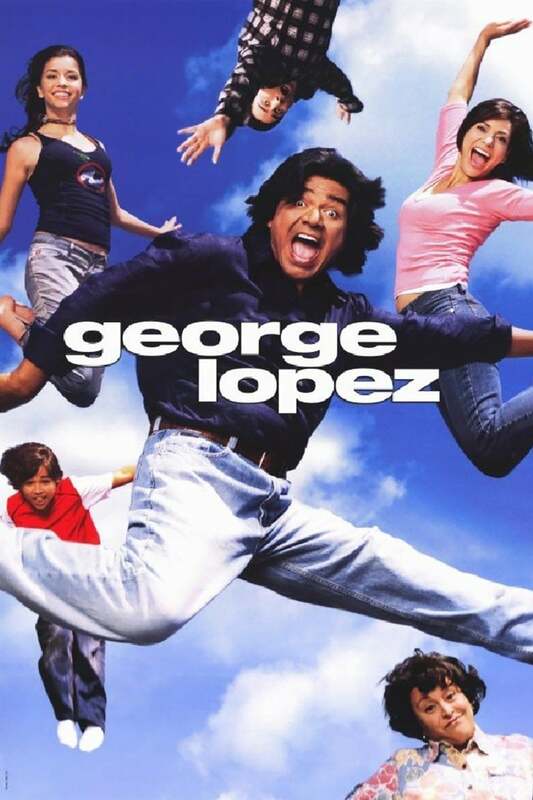 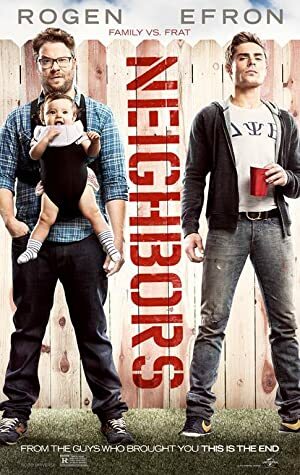 An african-american family man struggles to find his cultural identity while he raises his children in a predominantly white neighborhood. 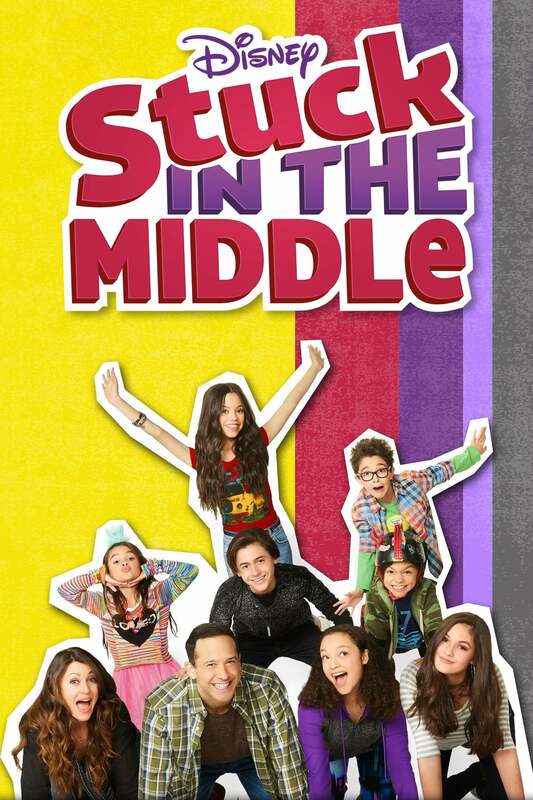 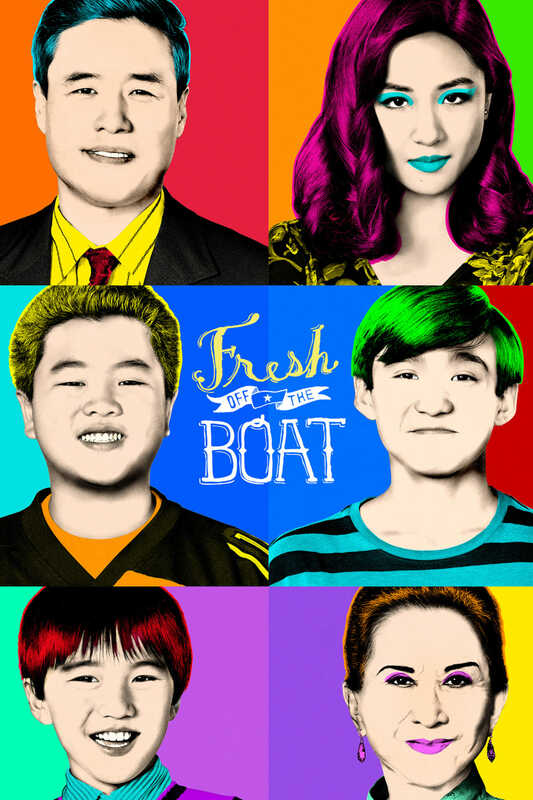 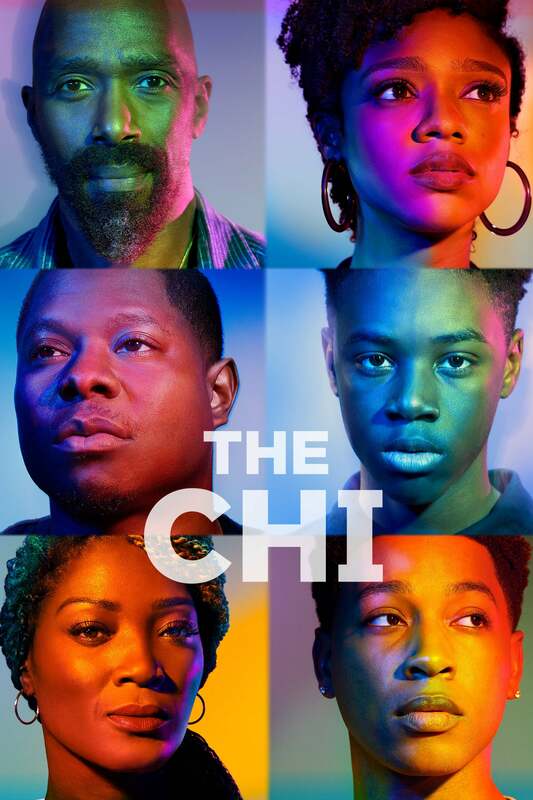 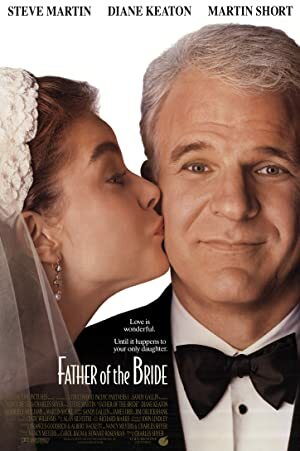 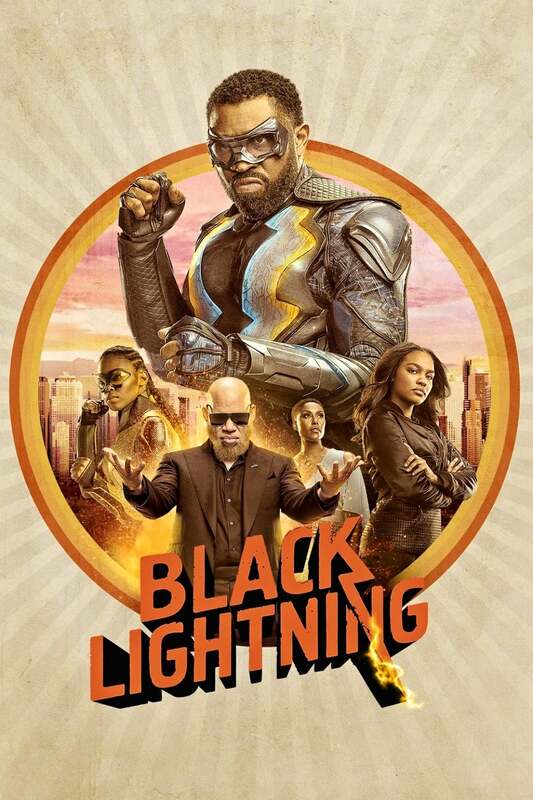 If you enjoyed Black-ish, Flavorazor recommends similar tv shows such as The Chi, Grown-ish, Black Lightning, Modern Family, My Wife and Kids, Fresh off the Boat, The Haunted Hathaways & The Cosby Show. 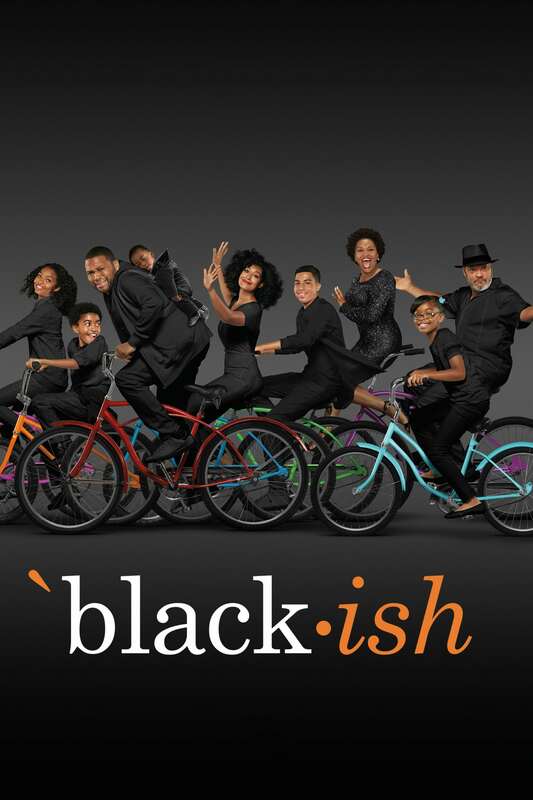 show Black-ish, created by , first aired on . 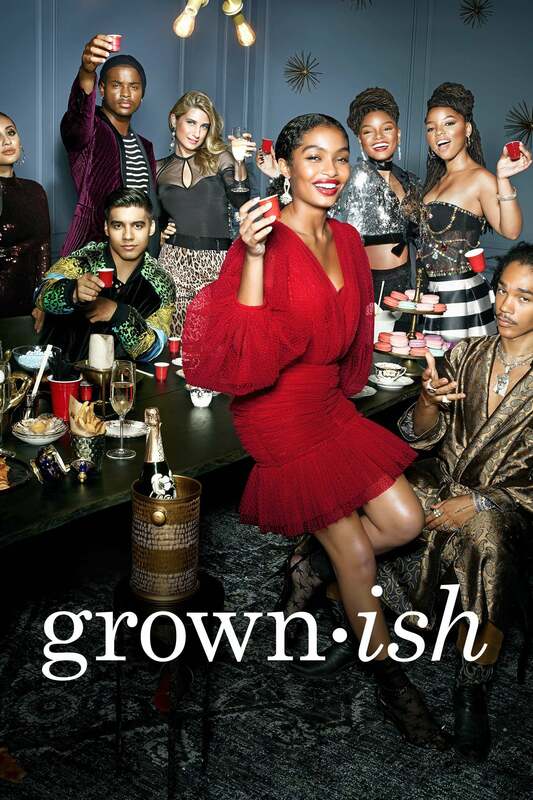 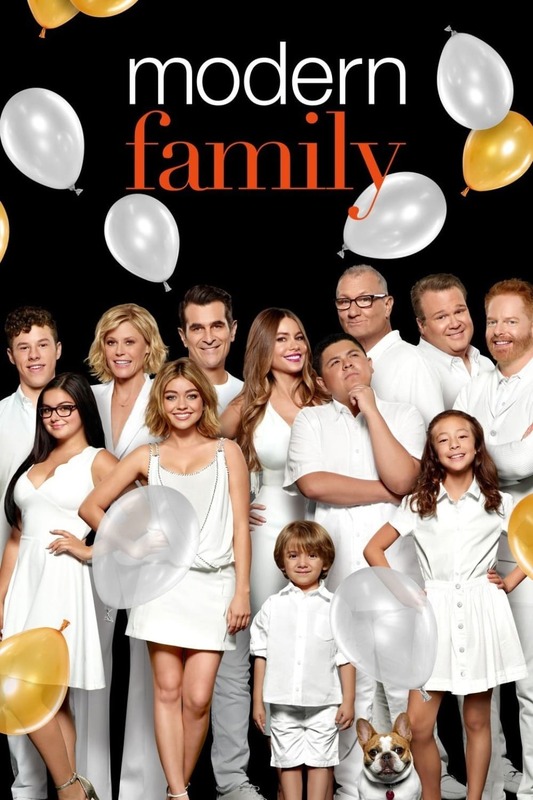 Black-ish is still active and last aired on 2019-01-30.